Nowadays, tooth-colored composite fillings are getting more and more popular. They mimic the natural appearance and do not require much tooth structure remover. 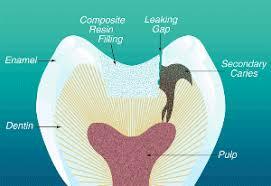 Composite fillings can resist the pressure of chewing (small- to mid-size fillings) and have good durability. They can be used to reinstate decayed or fractured teeth, to change shape/size or color of the tooth, to close gaps between teeth (diastema closure), to restore chipped teeth and to straight or even teeth. They mimic natural tooth look. 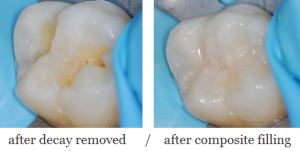 Tooth-colored composite fillings are attached directly to the tooth so your dentist does not need to remove much tooth structure. 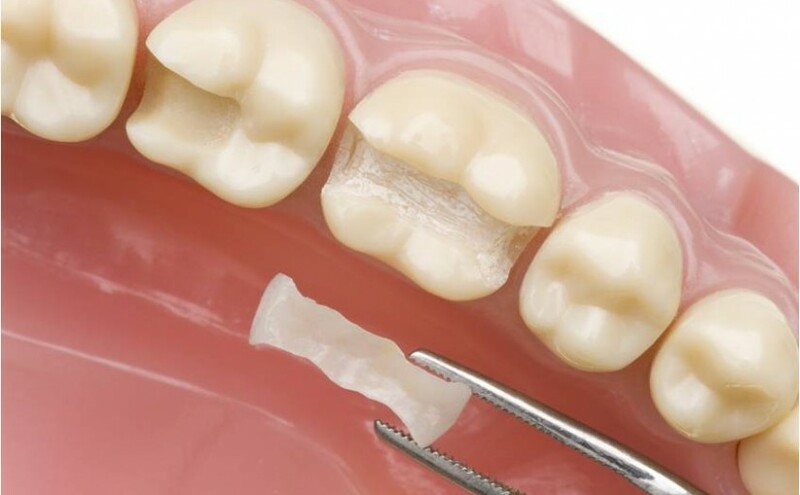 Composite fillings restore up to 90% of the natural tooth strength. They entirely solidify in seconds in comparison with other materials. Can be stained with coffee, tea, red wine. With time bacteria and oral contamination can pass through composite filling and cause tooth decay under the surface of filling. It can lead to serious tooth damage. 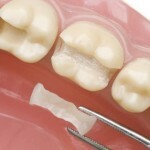 The most durable and aesthetic alternatives to tooth-colored composite fillings are custom made ceramic inlays/onlays. They do not change color with a time and cannot be damaged by alcohol and last longer.